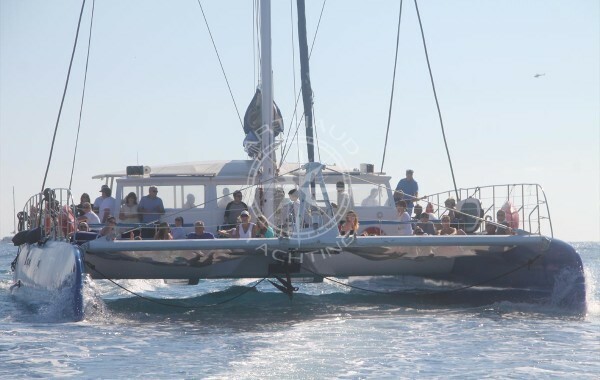 Rent a sailboat in Toulon, an original way to go on an adventure on the waves. Are you looking for a fun and unforgettable activity to spend with your friends or family on holiday or during the weekend in Toulon? 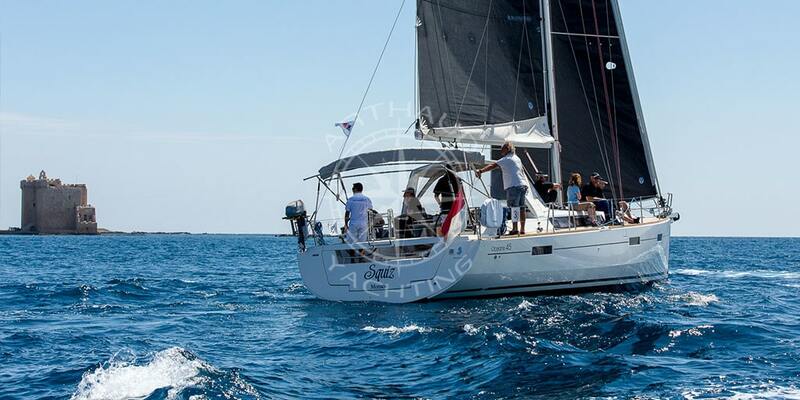 It is now possible to rent sailing boats in Toulon to go to sea with your family. The sailboat is a way to relax or spend time with your family. When you go on holiday in a seaside town, the beach is not the only place you want to spend time. The sea offers various unimaginable treasures and welcomes you with open arms. 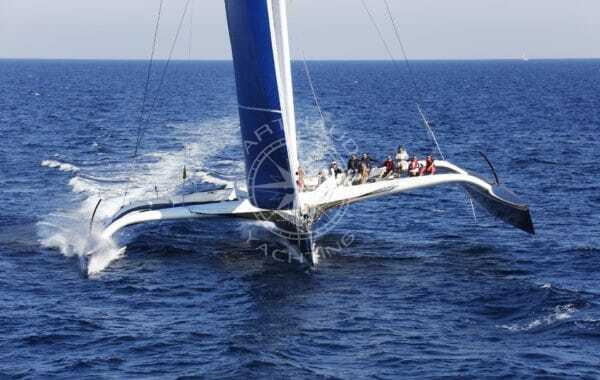 Renting a sailboat in Toulon is a way to discover the coastline or to sail to a more distant location without wasting hours by car on the road. 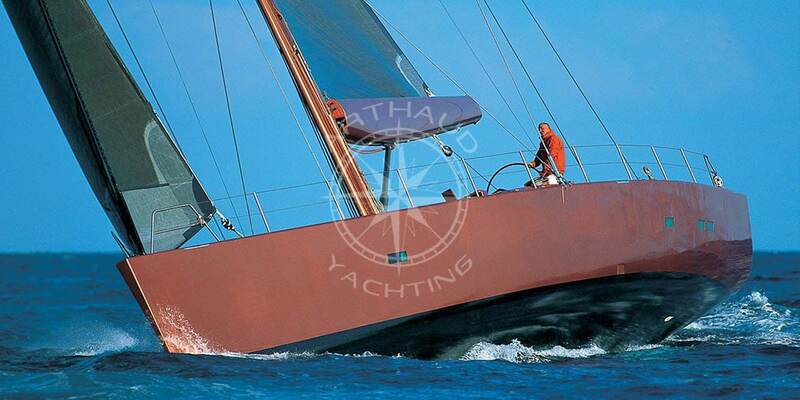 Travelling on a sailboat is an unforgettable experience to do when you are in Toulon. 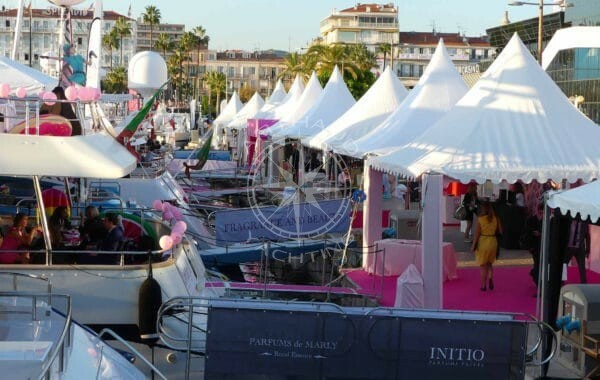 In its port, you can admire a multitude of boats, magnificent yachts and magnificent sailboats ready to be boarded. In addition to renting the sailboat, our company offers a specific itinerary with or without stopovers, activities at sea, such as fishing or learning to sail at sea. The trip will not only be relaxing, but also a moment of training for both young and old people. 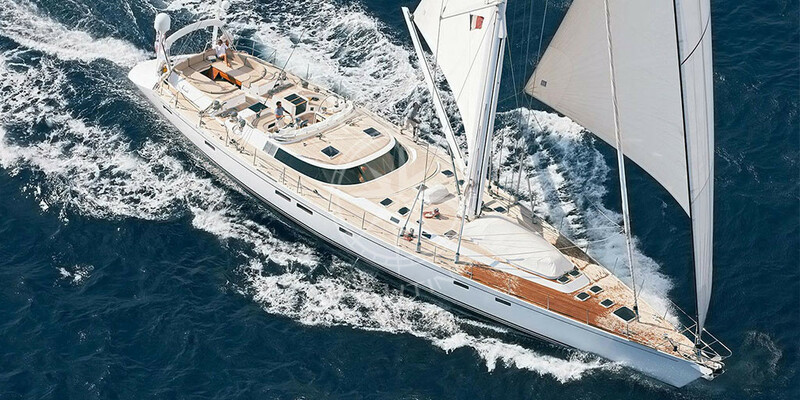 You can rent a sailboat to take your friends for a trip at sea and enjoy the peacefulness of the Mediterranean Sea. Embrace the feelings of freedom and excitement of having your loved ones as your teammate and set off on an adventure. 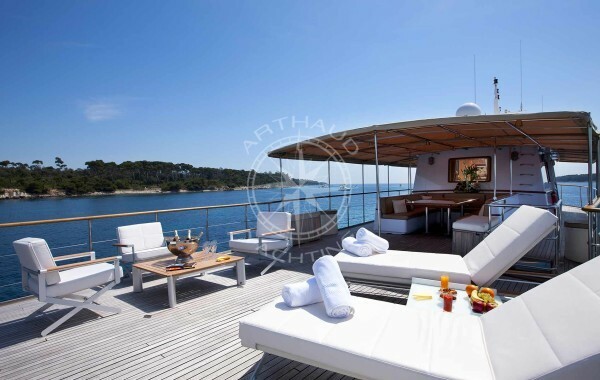 In Toulon, our company guarantees you intense moments of pleasure on the water. To enhance the union between the members of your team or company, we suggest that you participate on a trip of a few days on a sailing boat. This entertaining and relaxing experiences can strengthen relationships and encourage teamwork. We will be happy to assist in building stronger relationships between colleagues in your team. Whatever the number of people, we will be able to find you a sailboat that will be suitable for this group. A unique offer for a service in compliance with your group will be proposed to you. If you want a relaxed or rather sporty ambience, we will assist you in organising entertainments and stopovers. 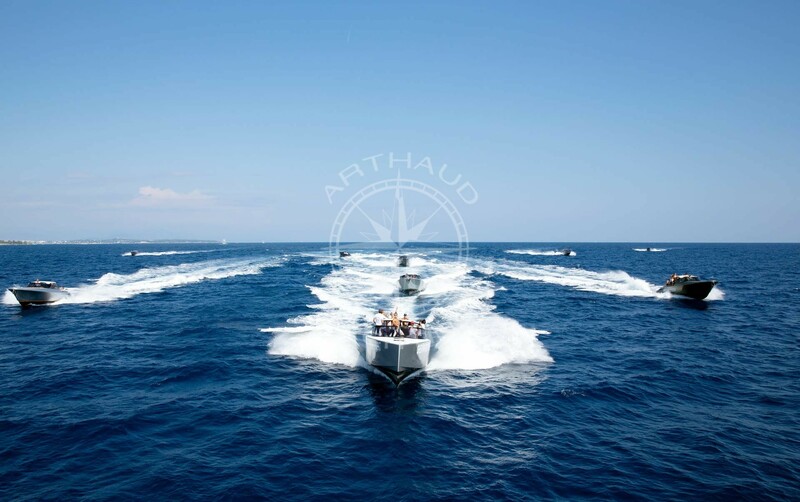 Team building and adventure at sea are activities that can be perfectly combined. 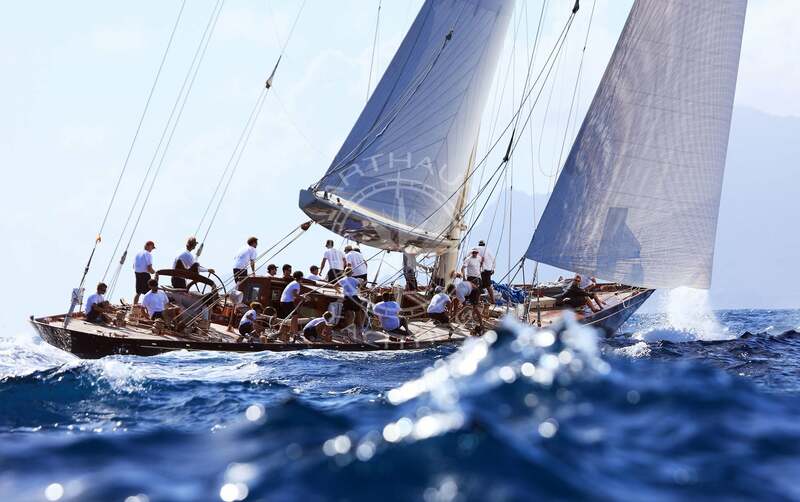 Qualified crew at your service during your sailing regatta in Toulon. 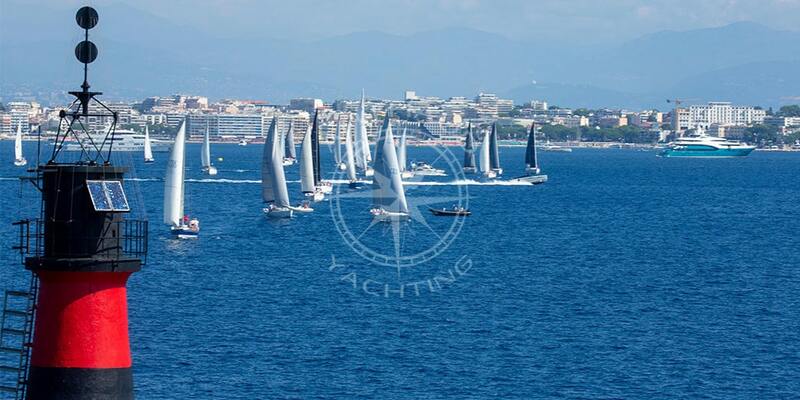 A wide choice of sailing yachts for rent in Toulon. 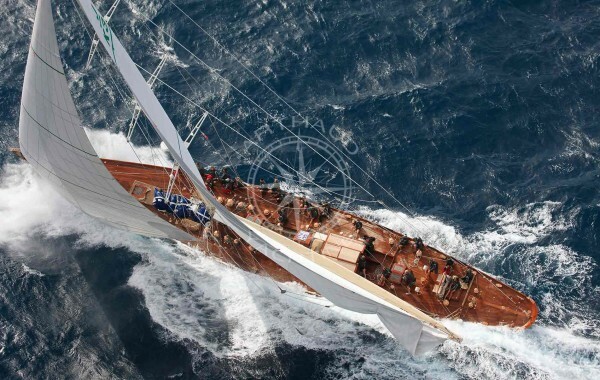 Have you never travelled on a sailboat before in your life or are you afraid for our children’s first experience? 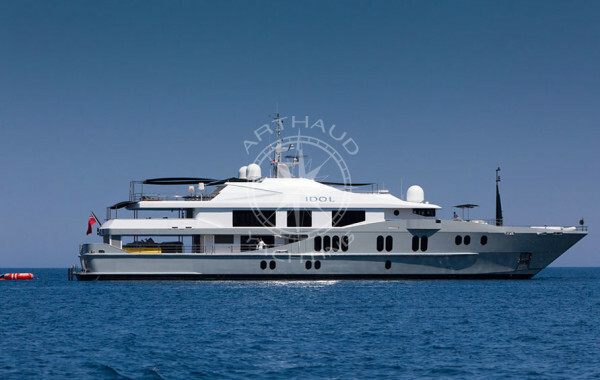 You can opt for a charter with a complete crew. This will allow you to take time with your loved ones. In addition, some professionals may offer courses for adults and young people. In addition to discovering the fabulous landscapes, these moments at sea will be precious memories for your family. After their holidays, your children will be able to impress their friends by sharing with them the marine terms they have learned on the sailboat. Our team offers beginners, families or groups of friends the opportunity to learn how to sail on the open sea. The time and activity plan will be different depending on the needs of the future crew or the availability of the sailboats. Travel with confidence, leaving the helm to the captain, while enjoying the sea and stopovers. For families or groups of friends, our company offers a wide range of activities to do and a wide range of rental options. We can set up personalised offers according to your requests. 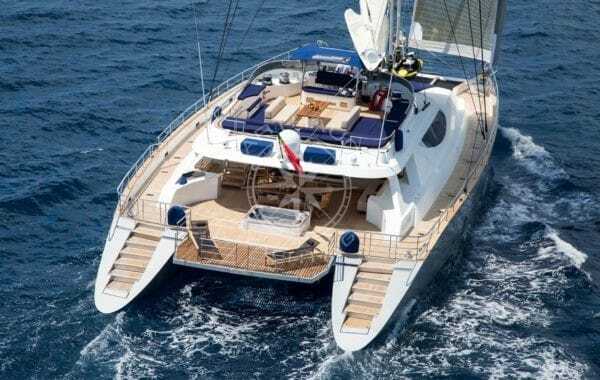 Small or large sailboats, catamarans, schooners, old rigging or monohulls, you will be spoilt when it comes to choosing the sailboat that will take you to sea. 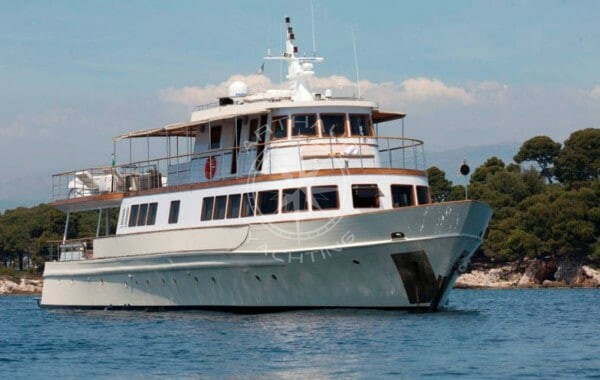 If you want to arrange a romantic sea trip, we can offer you a tailor-made offer to please your beloved. A family trip for a few days, a sporting outing with friends or a SCUBBA diving trip, we can advise you and organise for you a high quality service that will meet your expectations. If you want to discover the scenery, have fun at sea or practice water sports, our range of services will surely meet your needs. 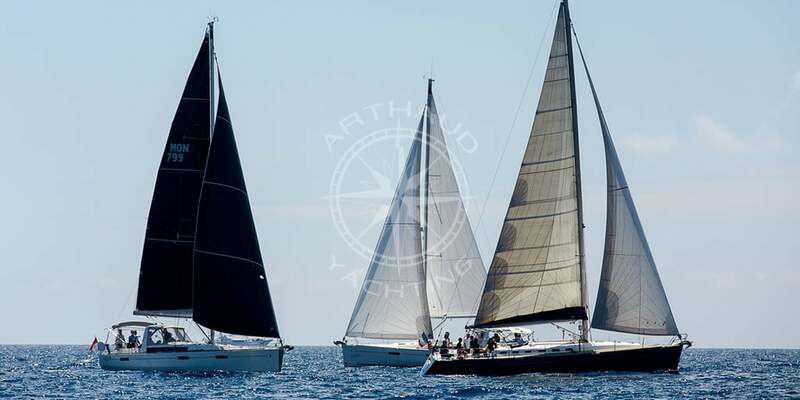 Our fleet includes different types of sailboats. Whatever the occasion, our company is committed to making your experience at sea a success. Our services will be provided at a price that matches your budget. 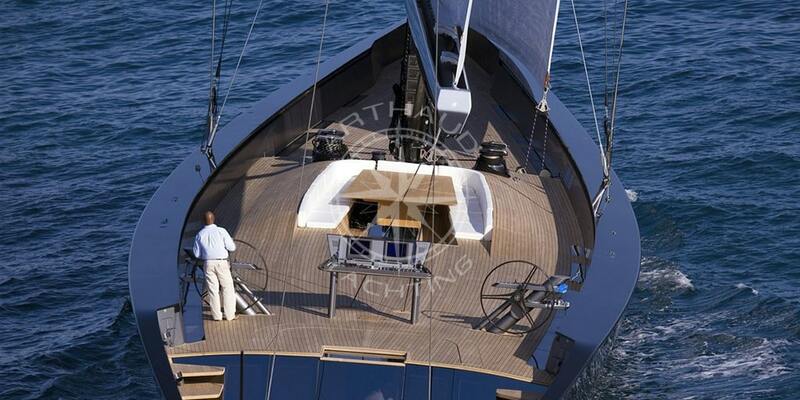 A team of professional sailors will guide you at sea on the sailboat of your choice. The packages and destinations we offer are unique and will provide you with an incredible experience. From the planning of the event or the trip, we will greet you with warm smiles and work tirelessly to ensure the success of this event. We will listen carefully to your needs so that we can present you with suggestions that meet your expectations. It will be with professionalism that each captain will receive his or her current guests. The entire team will do everything in its power to make your trip enjoyable with beautiful memories. We take care of the details, whether it is the layout of the sleeping cabins or the various gifts for our passengers. Dynamic and used to the seas, but also to children, our team will know how to handle the different scenarios that can arise on the sailboat. Whether you need luxury or a simple and unpretentious sailboat, we guarantee you a comfortable and enjoyable stay. We like to surround ourselves with the best to allow you to travel without fear and in complete safety and with modern facilities. Do not hesitate to trust us and embark on an unforgettable adventure on our elegant and well-maintained sailing boats. The adventure is on the agenda, whether for a solo outing, in small or large groups. 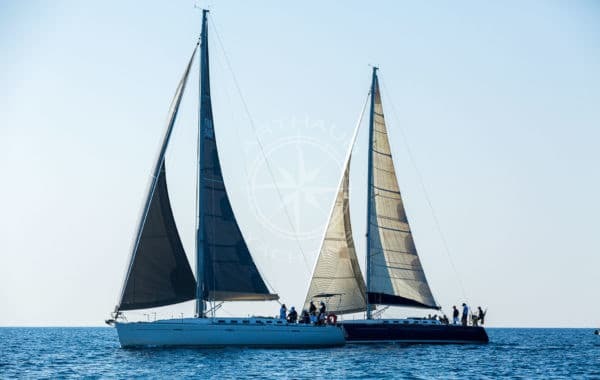 Our nautical services include the rental of sailing boats, the organisation of a sailing trip for lovers or friends, the learning of sailing or welcome the event of a team building trip.